Australia has unveiled plans to impose a carbon tax on companies, that are deemed to be among the worst polluters. From next year 500 companies will have to pay $25 dollars for every tonne of carbon emitted, a tax that is expected to add 1% to consumer prices. 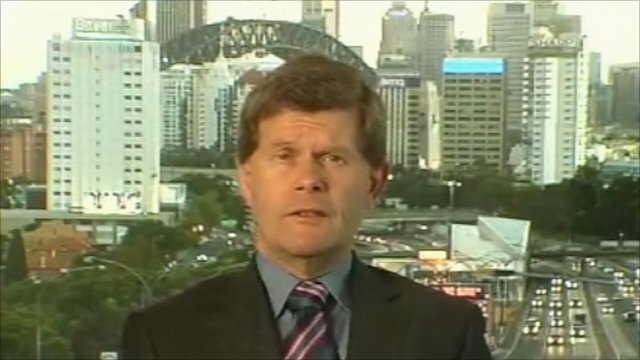 David Lennox, from Fat Prophets in Sydney, told the BBC it is a significant move in policy by the Australian Government.